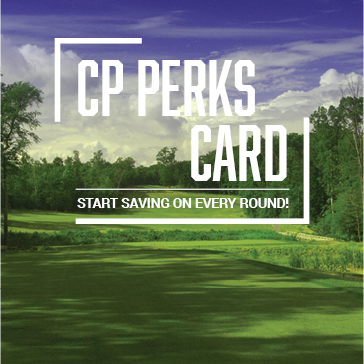 Introducing the NEW CP Perks Card at Compass Pointe. This progressive loyalty program allows you to accumulate points and save on every round you play! 1 Point for every off-season round or 9 hole round and 2 points for all other rounds. 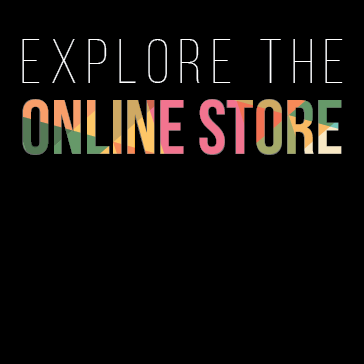 Visit the Golf Shop to Join! Program subject to change without notice. Additional terms and conditions apply. Range and course access subject to availability, which may change from day to day. Each program requires 12 month commitment. Cannot be used for leagues or outings. Compass Pointe Golf Course is the newest member of the Maryland Interclub Seniors Golf Association (MISGA). MISGA, founded in 1975, is an organization of almost 3,800 senior golfers (both men and women) and more than 65 clubs in Maryland, Pennsylvania, Delaware, Virginia, and West Virginia. The “heart” of the MISGA concept is the mixer, a meeting of senior golfers from two or more member clubs, one of which is the "home" or host club and the others are the "away" or visiting clubs. Mixers vary from $35-$45 depending on the host club, including breakfast, golf cart, lunch & prizes. The MISGA “season” runs April - October. 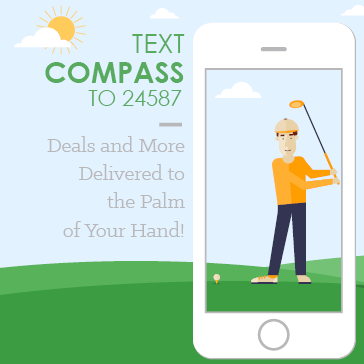 The Compass Pointe MISGA mixer is scheduled to play at Fairway Hills; Montgomery Village; Patuxent Greens; Prospect Bay; Winters Run; Chester River; Westminster National; Bowie; and Hunt Valley. MISGA also sponsors fall and winter outings in the Sun Belt. Outings are scheduled to such places as Sea Trail, NC, Seabrook Island, SC, Fripp Island, SC, Jekyll Island, GA, Cape Coral, FL, Admiral Lehigh, FL, Plantation Inn, FL, and Little River, NC. In the spring, a three-day outing is held at Ocean City Golf Club or Williamsburg, VA. In the summer, a two-day outing is held at Carroll Valley Resort in Pennsylvania. Spouses are encouraged to attend! To join, you must be 50 years old and enjoy playing golf, meeting new people and having fun. Contact Michael Senneca at 410.255.1868 or via email, msenneca@billycaspergolf.com. 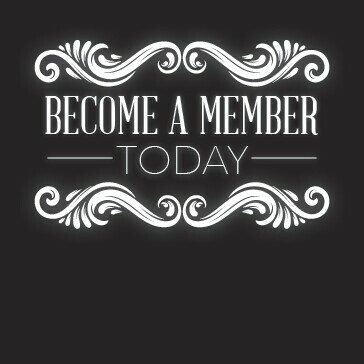 Become an associate member for $110. Includes a Perks Card and handicap. 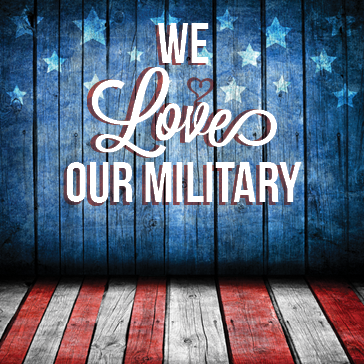 Compass Pointe Golf Course is teaming up with Eisenhower Golf Course to offer the best golf rates around to local military members! In partnership with Fort Meade, Compass Pointe is offering rates as low as $16 during the week and $35 on the weekends. We also are offering annual passes for 2018, which start as low as $300! 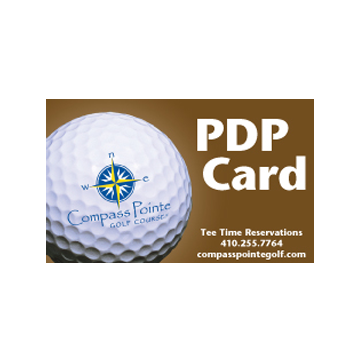 Thank you for requesting information about memberships at Compass Pointe Golf Courses.